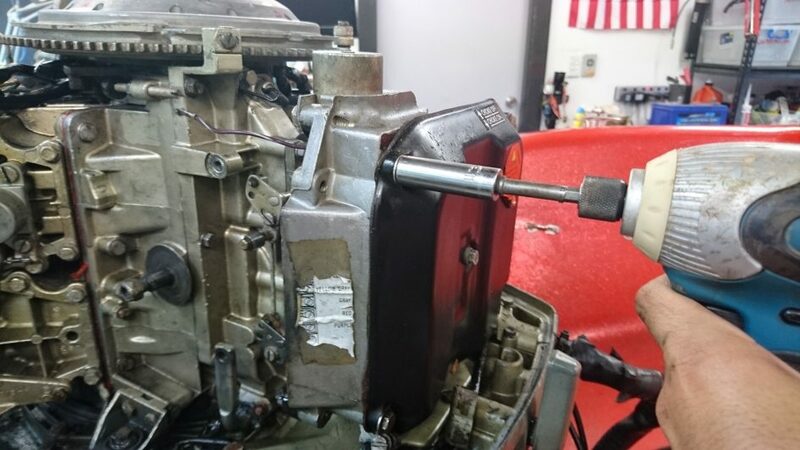 At this point, you could try your luck and try to remove the screw for the linkage (see a few picture below to see where it is), or just pull off the carbys to very easily get to it. I’ve done this before and found it impossible to get to the screw (and replace it when all is done) so I am just removing them. Take off the air filter cover.